HOW TO ORDER: 1) Place an order below and complete the check out process. 2) Within 1-2 business days we will mail your samples to you. 3) Upon receipt of the samples back in our office, you will be refunded the amount of the sample jersey. 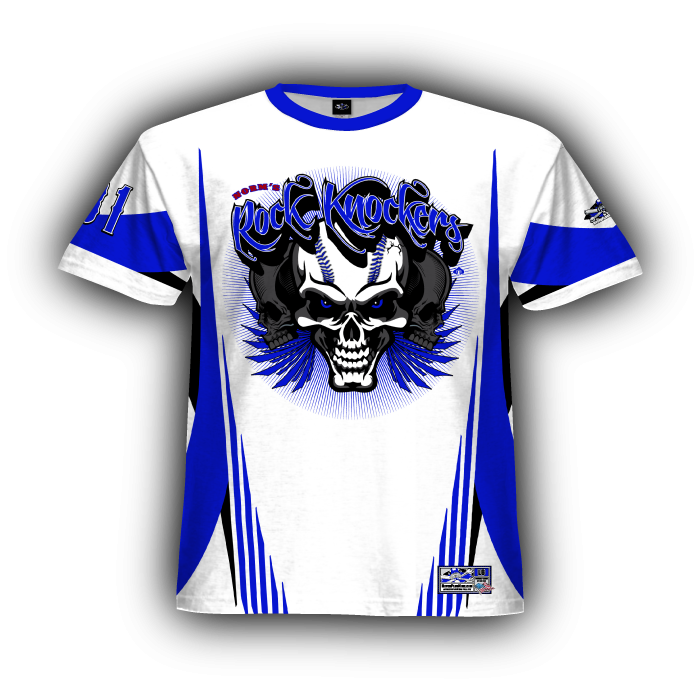 *Teams will be responsible for shipping costs and returning the jerseys in good condition.